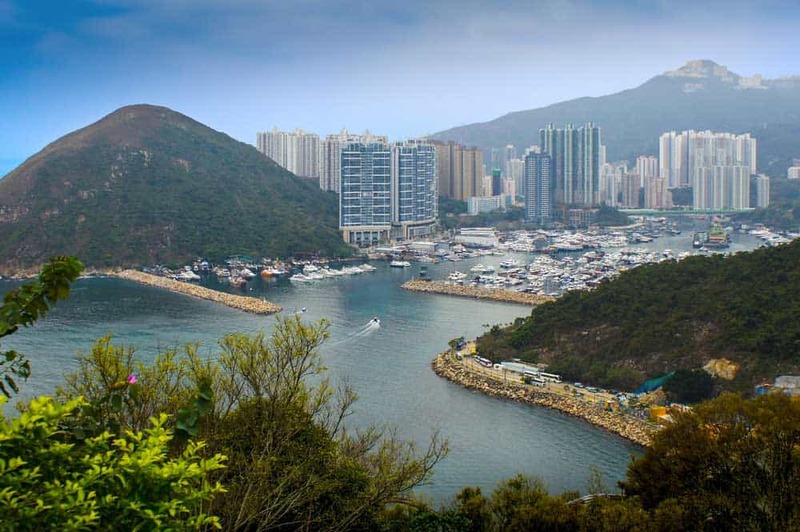 Getting set for your trip to Hong Kong? 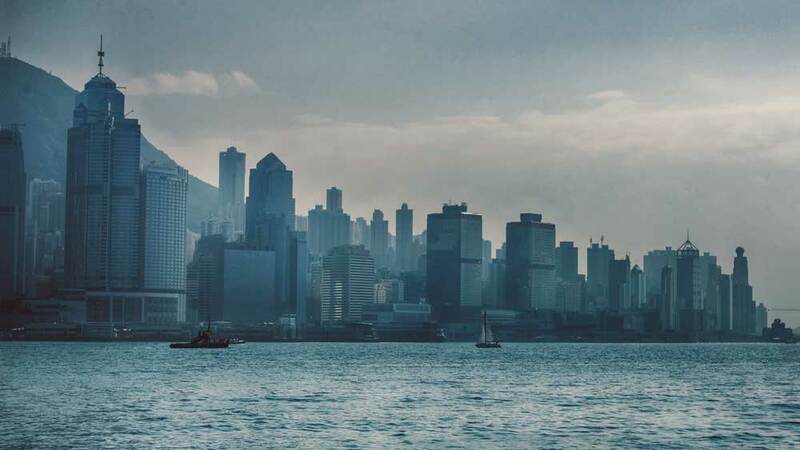 Whether you’re finding yourself dealing with the blistering heat of an Asian summer or intense tropical storms that run in from time to time, nailing down exactly what to pack for Hong Kong should be front and centre in your planning out your travels. 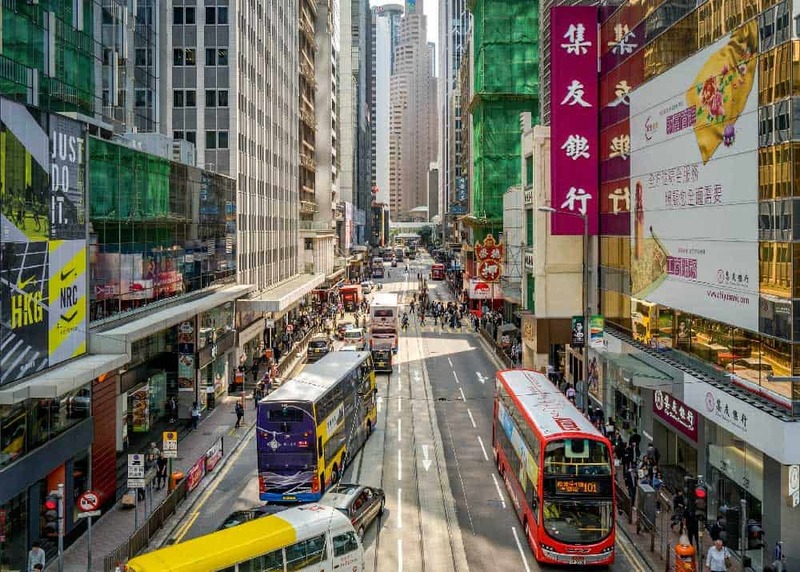 Since I don’t want to let you forget anything important (like I, more often than not, do), I’ve drafted up this complete Hong Kong packing list for independent travellers. It covers everything you’ll need from ideas of what to wear in Hong Kong to travel gear & accessories that’ll ensure your Hong Kong trip is a breeze. Armed with flights and hotel reservations, one of the first things I consider in planning any trip is travel insurance. Although dishing out extra money on something so intangible can seem like an unnecessary ding to your travel budget, the small expense will more than pay for itself should you need to make a claim! 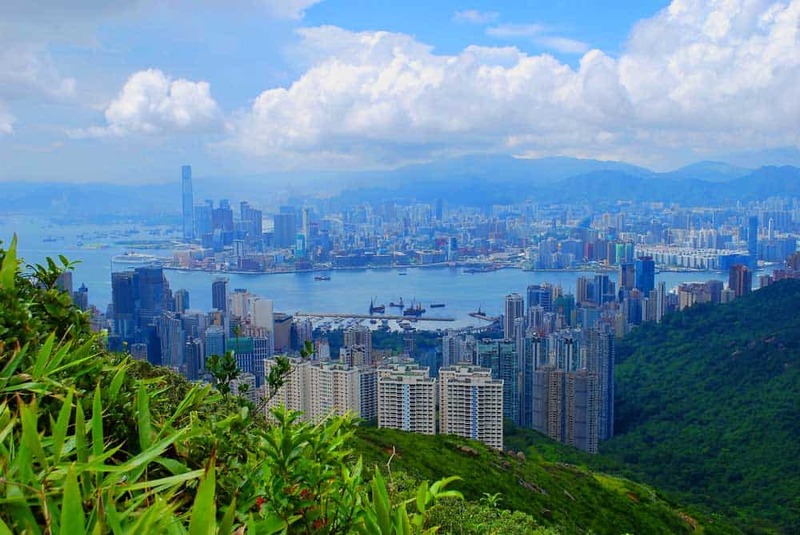 When you’re shopping for travel insurance for Hong Kong, you’ll want to ensure that it covers all the usual important items such as medical expenses, luggage theft, loss & damage, trip cancellation and so on. Like in much of Asia, the most important part of your travel insurance policy for Hong Kong will be medical coverage. The quality of medical care in Hong Kong is relatively good, but can come at a price. If you find yourself in a situation requiring long-term hospitalization or specialized care, the costs can add up quickly. Looking for travel coverage at an affordable price? Travel insurance from World Nomads is available to people from 140 countries. It’s designed for adventurous travellers with cover for overseas medical, evacuation, baggage and a range of adventure sports and activities. By focusing on what you need and leaving out what you don’t, World Nomads prices are some of the most competitive online. Get a quote by clicking here. Guidebooks: Maybe I’m decidedly old-school when it comes to travel planning, but in addition to all the travel planning apps on my phone, I love carrying around a paper guidebook (you know, just in case). The Lonely Planet Hong Kong guidebook is one of the best I’ve found, covering most of what you’ll need to take on the city with gusto. 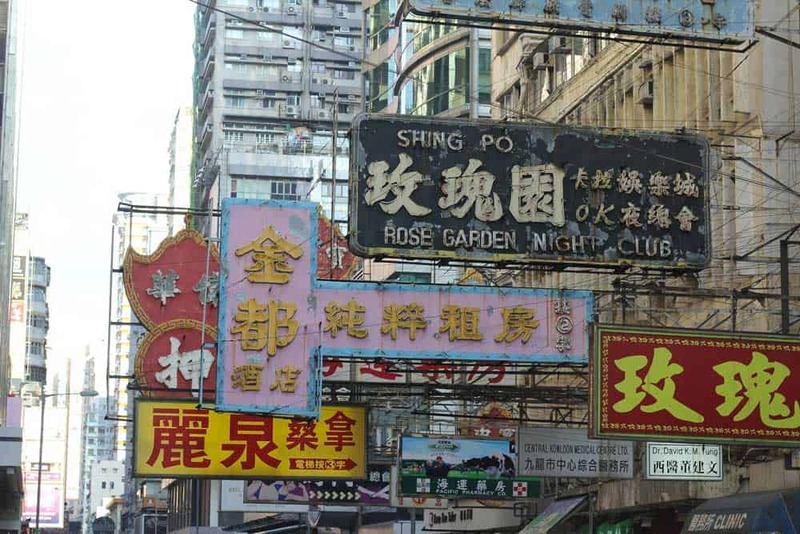 Phrasebooks: Even if Hong Kong is one of the easiest places in Asia to get along with English alone, learning a couple local phrases isn’t the worst idea. 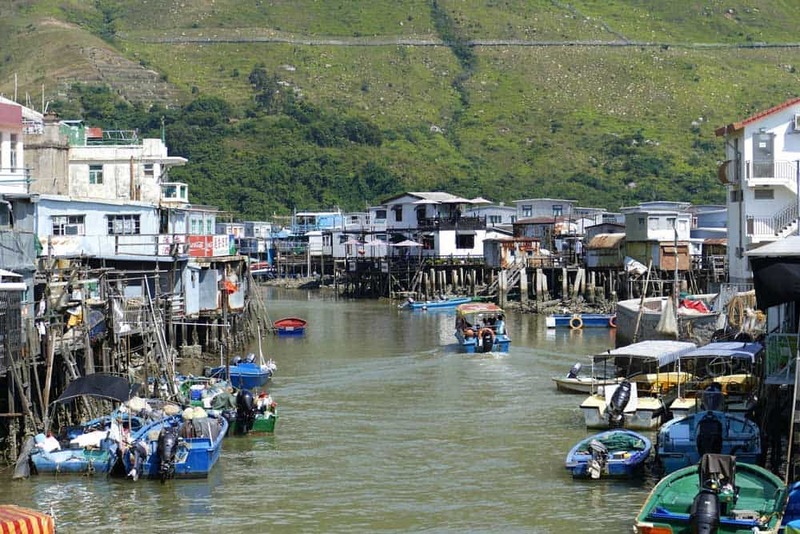 The vast majority of Hongkongers speak Cantonese as their native language. The Lonely Planet Cantonese Phrasebook & Dictionary is a good starting point for travellers. 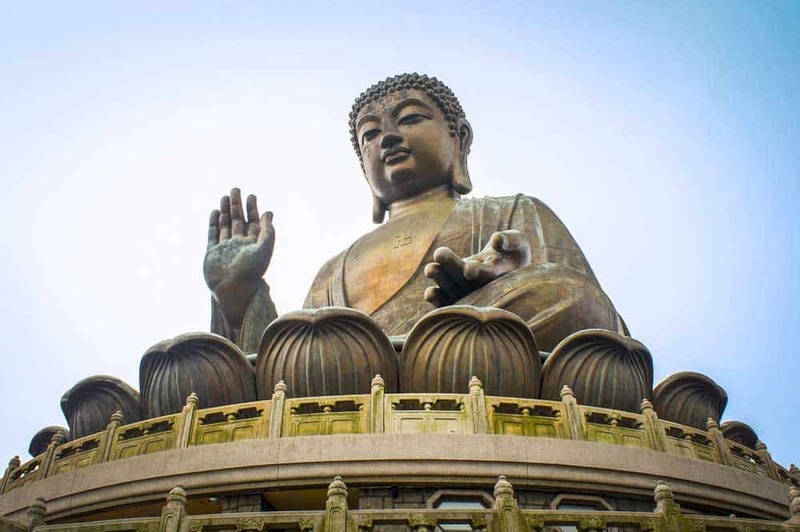 Language learning resources: Since Cantonese is a tonal language, you may want to supplement your phrasebook with an audio course to get the sounds of Cantonese downpat. 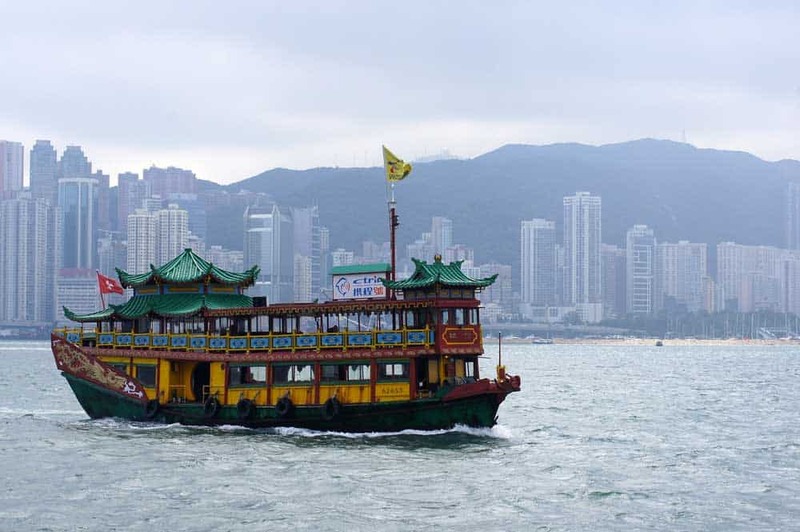 One of the best beginner’s courses for travellers is Teach Yourself Get Started in Cantonese. If you’re looking to go a little more in-depth, the Teach Yourself Complete Cantonese goes even further. Backpack: Any luggage will do, but my own personal preference for a short trip to Hong Kong would be the Tortuga Outbreaker Travel Backpack and Osprey Porter 46. Both are carry-on-sized and front-loading to help you stay better organized. For more luggage options, check out guides to the best travel backpacks for men by clicking here and the best travel backpacks for women by clicking here. Daypack: When you’re out-and-about in the city, it’s a good idea to carry along a daypack to keep all your important essential travel gear handy. For travelling light, I love the Tortuga Setout Daypack. This nifty minimalist daypack folds to the size of small bag of chips, taking up barely any room in your luggage. If you’re not worried about space and want to bring something a little bigger and more robust along, the Osprey Daylite Plus is also a good choice. To see what else is out there, check out this guide of the best travel daypacks. Packing Cubes: Get a little more mileage and better organizational capabilities from your luggage with a set of packing cubes. These basic packing cubes will more than do the trick. Universal Power Adapter: Since most devices now automatically adjust to voltage via USB, a universal power adapter is an essential addition to your travel gear arsenal whether in Hong Kong or anywhere else outside of home. Portable Charger: If you find yourself away from your hotel for extending periods of time and simply can’t be without your devices, pack along a portable power bank like the Anker Powercore 10000. What’s great about this portable charger is that it’s designed to be compact and minimalist. With a single charge, you’ll be able to charge an iPhone 6s almost 4 times on the fly! Pocket WiFi: Stay connected anywhere you roam in Hong Kong by renting a 4G WiFi Router for Hong Kong. The rental includes 500MB of data per day and pick up at Hong Kong Airport. Headphones: For the long-haul flight to Hong Kong, nothing keeps your headspace better than the Bose QuietComfort 35 (Series II) Wireless Headphones, offering pristine sound quality and active noise cancellation to dull ambient sounds. If you don’t need noise cancellation and are looking for something more budget friendly, the Sennheiser HD 4.40 Around Ear Wireless Headphones are a good option. Kindle: If your travel reading habit requires a more voluminous library than your backpack can comfortably handle, the Kindle Paperwhite is my e-reader of choice. Not only is it lightweight, but its battery life is superb and its screen is easier to read than backlit tablets. 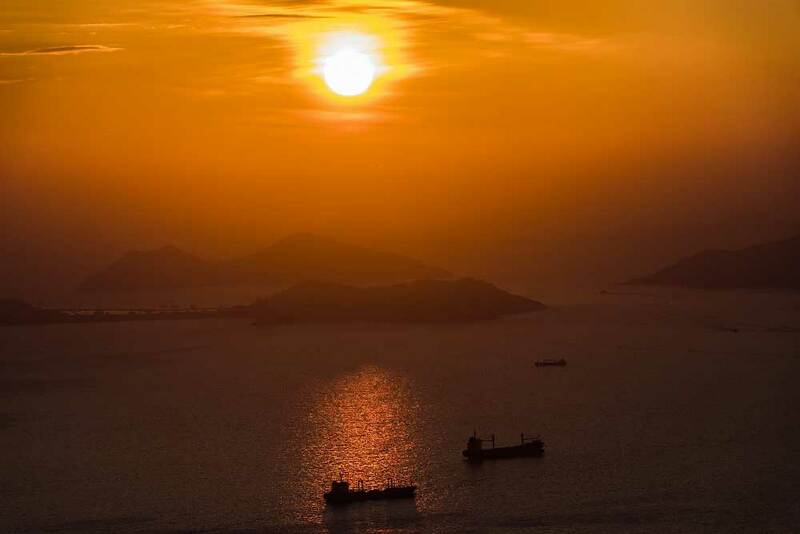 Camera: If you want to push your travel photography beyond the creative boundaries of your smartphone camera, I’d recommend picking up a DSLR or mirrorless camera for your trip to Hong Kong. My personal recommendations are the Nikon D7200 or the Fujifilm X100F for something a little more compact. Whenever you connect to the Internet, whether you’re on public WiFi or with your own device on a private 4G WiFi Router Rental, you need to realize that your personal data could be vulnerable. That’s where connecting through a reliable virtual private network (VPN) comes in handy. Even though Internet in Hong Kong doesn’t face the same restrictions as mainland China, if you want to safeguard your data against prying eyes, you should be using a rock-solid travel VPN. For travellers in Hong Kong (or anywhere else), I’d recommend NordVPN. With over 4,600 servers spread around the globe, you’ll always find a reliable connection with a speed that other VPN providers would be envious of. Connecting through your home country puts localized services like Netflix back at your fingertips wherever you are in the world. On top of accessing local content, NordVPN uses double encryption technology to keep your data safe. They also don’t keep server logs, so there’s no server-side record of your browsing or download history. Connect safely in Hong Kong (and everywhere else in the world) by checking out the latest deals on NordVPN. Rain Jacket: Even if you’ve nailed down the best time to visit Hong Kong, you’re bound to run into a flurry of unpleasant weather. The hot & humid climate in Hong Kong necessitates something lightweight and breathable like the Outdoor Research Men’s Helium II or Outdoor Research Women’s Helium II. In the relatively cooler months between December and February, a slightly heavier rain jacket like the Patagonia Men’s Torrentshell or Patagonia Women’s Torrentshell works a little better. Softshell Jacket: For travellers used to year-round hot temperatures, the late fall and winter months in Hong Kong might make packing a softshell jacket worthwhile. The North Face Men’s Apex Bionic 2 and The North Face Women’s Apex Bionic 2 are lightweight, breathable and warm enough for the milder teen temperatures of winter in Hong Kong. Get more ideas with this guide to the most recommended softshell jackets for men and the most recommended softshell jackets for women. Walking Shoes: If you’re planning to spend the bulk of your time taking on Hong Kong’s streets, I’d recommend packing a comfortable walking shoe like the Sketchers Men’s Go Walk 3 Walking Shoes or Sketchers Women’s Go Walk 3 Walking Shoes. Hiking Shoes: For travellers hoping to take on some of the best hiking trails in Hong Kong, you’ll need something with a little more support than regular walking shoes offer. The breathable Merrell Men’s Moab Edge and the Merrell Women’s Moab Edge are excellent choices for the hot & humid Hong Kong weather. For more info, check out these men’s hiking shoe reviews and women’s hiking shoe reviews. Socks: To keep your feet dry and comfortable in the heat & humidity of Hong Kong, I’d recommend packing some quick-drying, moisture-wicking ultralight synthetic hiking socks like the REI Co-op Coolmax Ultralight Hiking Quarter Socks. Travel Pants: Serious about packing light? Replacing your everyday pants with travel pants is one of the best ways to lighten your load and stay comfortable while you travel. Among the best choices for men are Patagonia Quandary Travel Pants and prAna Brion Travel Pants. Both are lightweight, quick-drying, moisture-wicking, and super packable. For more choices, peruse this guide to the top travel pants for men. Travel Shirts: The hot & humid Hong Kong climate begs for lightweight clothing. When sweating around the city, there are few better additions to your Hong Kong packing list than the stylish KUHL Stealth Shirt or the casual REI Co-op Sahara T-Shirt. Both shirts are lightweight and breathable to help you stay comfortable in the heat of HK. 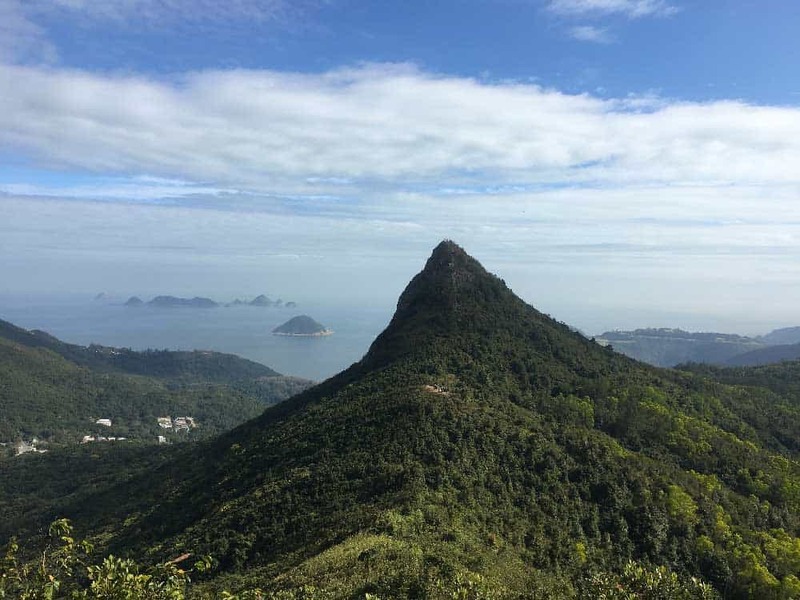 Travel Shorts: Although it’s not a favourite style among locals, Hong Kong’s extreme heat will no doubt push you to slap on a pair of shorts to stay comfortable. 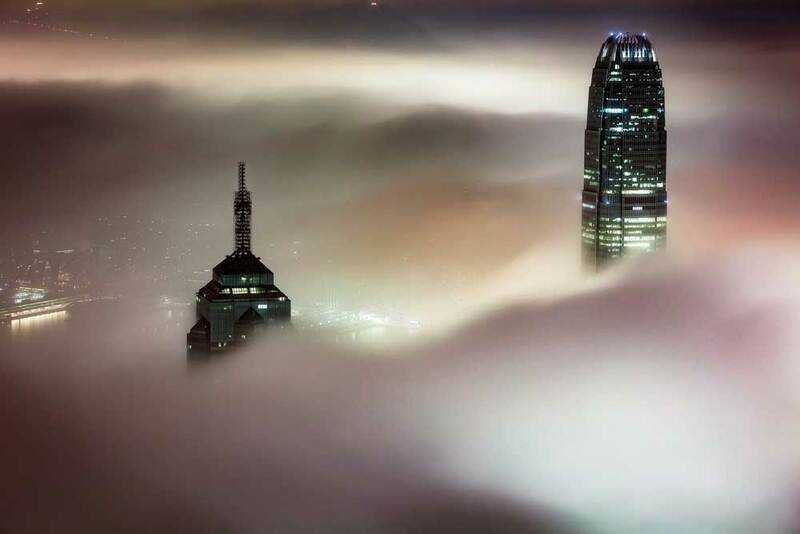 Remember that Hong Kong isn’t Europe. Something more modest like the prAna Men’s Stretch Zion Shorts or Royal Robbins Men’s Coast Shorts will attract less attention than a pair that resemble all-too-revealing 1980s tennis shorts. Swimsuit: If you’re planning to escape the city centre for one of the best beaches in Hong Kong, you’ll want to bring along a swimsuit that fits into HK’s vibe. Longer boarder shorts like the O’Neill Men’s Santa Cruz Brisbane Board Shorts are far less likely to get stares than the Speedos you’ll find “gracing” the beaches of Europe. Travel Pants: To keep your backpack light, I’d recommend swapping out your regular pants for the feathery, packable, and quick-drying prAna Halle Travel Pants or the more stylish Anatomie Skyler Travel Pants. For more choices, peruse this guide to the top travel pants for women. Travel Shirts: For the Hong Kong’s hottest days, a lightweight travel shirt like Columbia PFG Tamami II Short-Sleeve Shirt or the REI Co-op Sahara Heather T-Shirt will come in handy to keep you cool without adding much weight to your luggage. Travel Shorts: Although women’s shorts aren’t a fashion favourite in Hong Kong, a lightweight pair of travel shorts like the Royal Robbins Discovery Bermuda Shorts will keep you cool and are modest enough to avoid negative attention. Travel Skirts/Dresses: Like much of Asia, modesty is appreciated when it comes to choosing a skirt. The Royal Robbins Discovery Travel Skirt is a solid option that provides, not just lightweight comfort, but a zippered security pocket designed specifically for travellers. Swimsuit: The normally conservative dress codes of Asia often get relaxed on the beaches. Still, a one-piece bathing suit like the prAna Moorea might blend in better in Hong Kong than the more revealing swimwear common in Europe and North America. Hanging Toiletry Bag: One thing’s for sure that unless you’re staying in some of the best luxury hotels in Hong Kong, accommodations can get a little cramped. Packing up your toiletries in the ProCase Hanging Toiletry Bag can help save space in the bathroom while keeping all your stuff organized. Travel Towel: Although most of the top places to stay in Hong Kong will swap your towels daily, it’s never a bad idea to sketch a quick-drying travel towel onto your packing list. The budget-friendly REI Co-op Multi Towel Deluxe is super absorbent and lightweight and is the perfect addition to your daypack if you’re planning to careen down to the beach or undertake a sweaty hike. Travel Umbrella: As you probably already know, rain in Hong Kong is almost inevitable. Keep yourself dry by add the compact Repel Windproof Travel Umbrella to your Hong Kong packing list. RFID Wallet: Ever since having my credit card information stolen with a “magic” RFID wand, I switched over to an RFID-blocking wallet. For travellers, the compact Travelambo RFID-Blocking Minimalist Wallet is a great solution that keeps scammers at bay. RFID Passport Protector: If you’ve got a new e-passport, you’ll want to protect your most important travel document with an RFID-blocking passport protector like the Zoppen RFID Travel Wallet & Organizer including room for your credit cards, boarding passes and other important travel documents. Travel Pillow: I commend you if you’re able to rest on a long-haul flight without a travel pillow (I know I can’t). The innovative BCOZZY Chin Supporting Travel Pillow extends the classic neck pillow design to help support the chin for a more restful in-flight sleep. Sleep Mask: Although I’ve rarely used it, if you’re sensitive to light in the plane cabin (or at your hotel), the ALASKA BEAR Natural Silk Sleep Mask will bathe you in total darkness to help you get the rest you need. Ear Plugs: For light sleepers, throwing a pair of Luiswell Travel Ear Plugs onto your Hong Kong packing list is a great idea. These innovative ear plugs are a step above the usual foam plugs, offering automatic pressure reduction with changes in altitude. Water Bottle: Whatever season you choose to travel to Hong Kong, you’ll want to stay hydrated. The Nomader Collapsible Water Bottle doesn’t take up put room in your luggage and is an excellent option to shove into your daypack for hikes or for roaming around the city. Hairdryer & Straightener: Keeping your hairstyle frizz-free can be difficult in the extremely humid climate of Hong Kong. An easy solution is to carry along a compact dual-voltage hair dryer like the Jinri 1875-Watt Travel Hair Dryer and Jinri Professional Travel Flat Iron. Oral Care: An essential part of any packing list, don’t leave your toothbrush, toothpaste, dental floss, and mouthwash behind. If you forget anything, local pharmacies like Watson’s will carry most of the brands you’re used to. Soap/Body Wash/Shampoo/Conditioner: If you’re staying in a mid-range or luxury hotel, you might be able to skip out on some of these basic toiletries. Hong Kong pharmacies are well stocked, but if you have an absolute favourite body wash, shampoo or conditioner, bring it along. Hair Styling Products: Pack your favourite gel, wax, mousse or hairspray to keep your hair in check. If you forget, no biggie; you can find what you’d need upon arrival. Deodorant: There’s a wide variety of anti-perspirants and deodorants available in Hong Kong although the selection and prices may not be what you’re used to. Pack enough of your favourite just in case. Lip Balm: The hot Hong Kong summer can do a number on your lips. Bring along a sunscreen lip balm like Sun Bum SPF30 Lip Balm to protect them. Sunscreen: Keep your skin protected during sunny days in Hong Kong with a good sunscreen like Sun Bum Original Moisturizing Sunscreen Lotion. Hand Sanitizer: When you find yourself eating on the fly in Hong Kong, it’s a good idea to carry some Purell Advanced Hand Sanitizer with you to stop the spread of germs. First-Aid Kit: I don’t generally go as crazy with my first-aid kits as some travellers. At a minimum, I tend to bring along bandages, antiseptic ointment, hydrocortizone cream and variety of other medications for nausea, diarrhea, pain, fever reduction and allergies. Be sure to keep any required prescription medications in their original bottles. Grooming Kit: Keep at the top of your style game with this 12-piece Tseoa Professional Grooming Kit including nail clippers, tweezers, and a pair of scissors. Razors: As much as disposable travel razors are light and convenient, I simply don’t want to chance my face to their dull blades. Wherever I travel I bring along my trusty Gilette Fusion 5. For women, the Gilette Venus Swirl delivers an equally smooth. Korea: Nail down the essentials for your trip to everyone’s favourite Asian peninsula with this complete packing list for Korea and guide on what to wear in Korea. Japan: A little more challenging to pack for than Hong Kong, get the low-down on what to bring along in what season with this complete Japan packing list. Taiwan: With a weather much like Hong Kong’s, you’ll notice plenty of similarities as you scroll through this complete guide on what to pack for Taiwan.